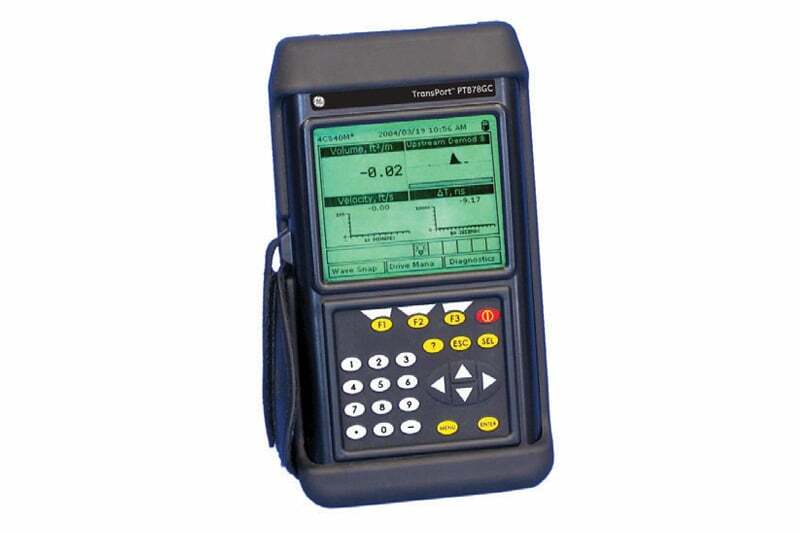 The TransPort PT878GC brings clamp-on ultrasonic gas flow metering capability to the portable level. 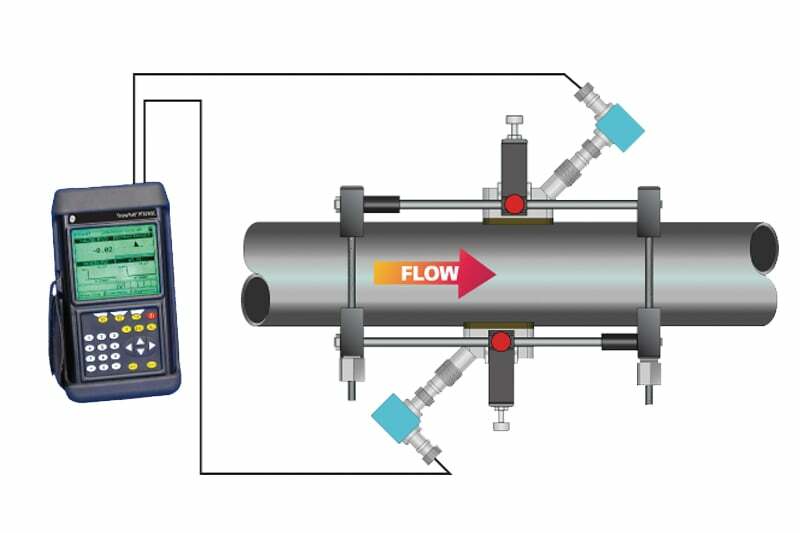 Designed for short-term flow survey work for natural gas pipeline, compressed air, inert gas or any compressed gas applications, it has the ability to measure gas flow rates, log data to internal memory and export flow data to a PC. It is especially useful for metering of erosive, corrosive, toxic, high-purity or sterile gases or in any application where penetrating the pipe wall is undesirable. 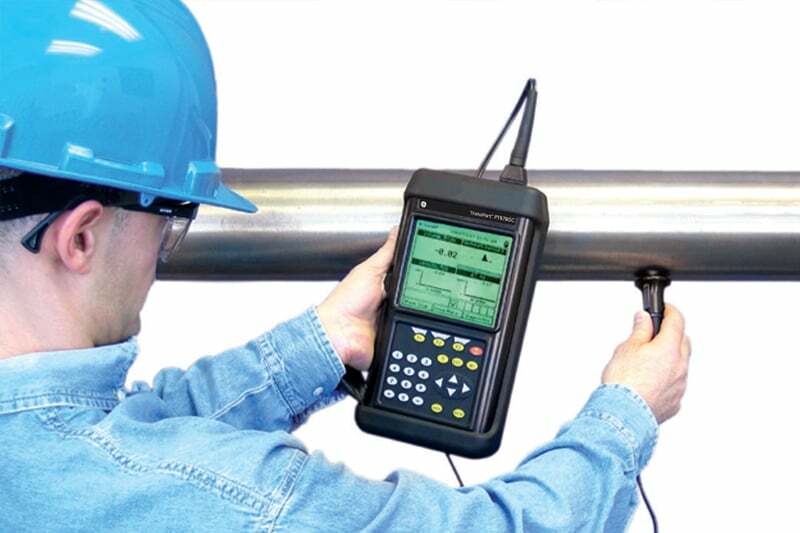 The TransPort PT878 portable liquid flow meter is a complete portable ultrasonic flow metering system for measurement of just about any liquid application.